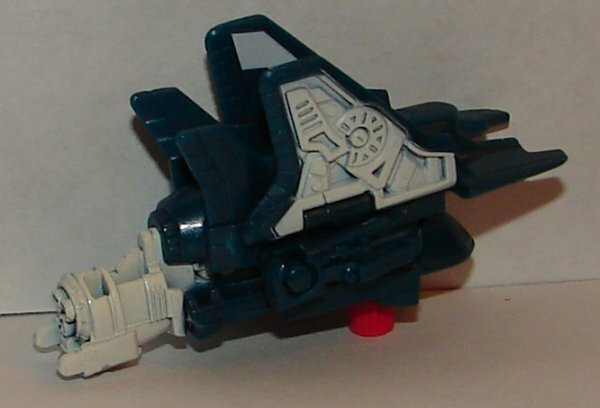 Vehicle & Weapon Modes: Payload is pretty cool, one of the better partner toys. 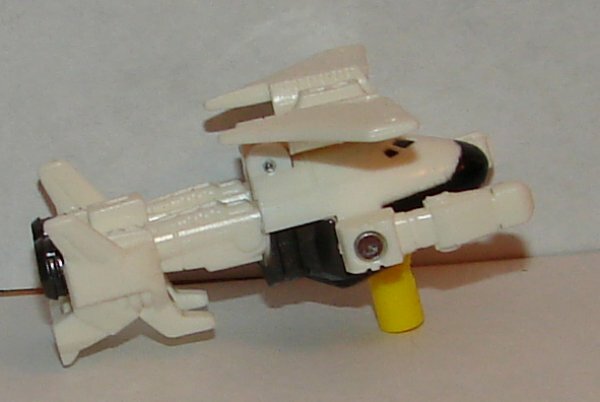 I really like his space shuttle mode. He could have used a few extra paint apps in this mode. I like the gun a lot too. 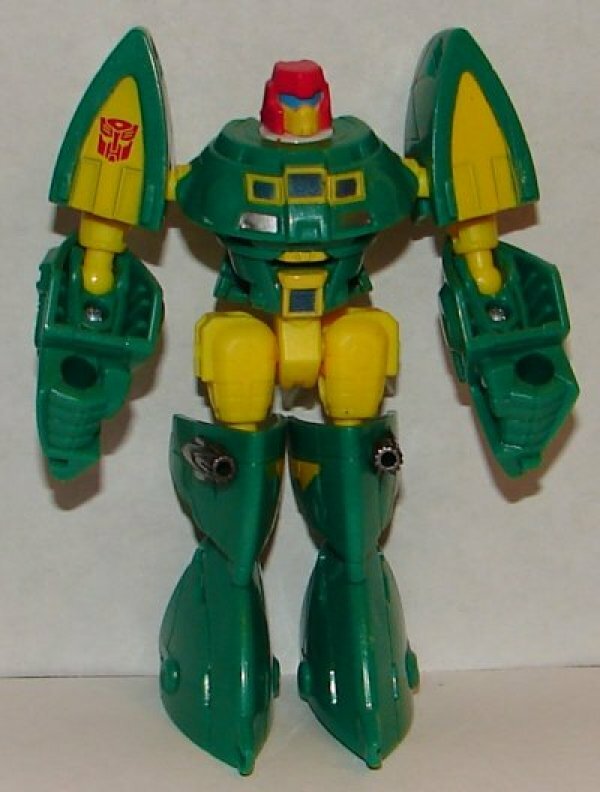 Robot Mode: He’s got a great robot mode. 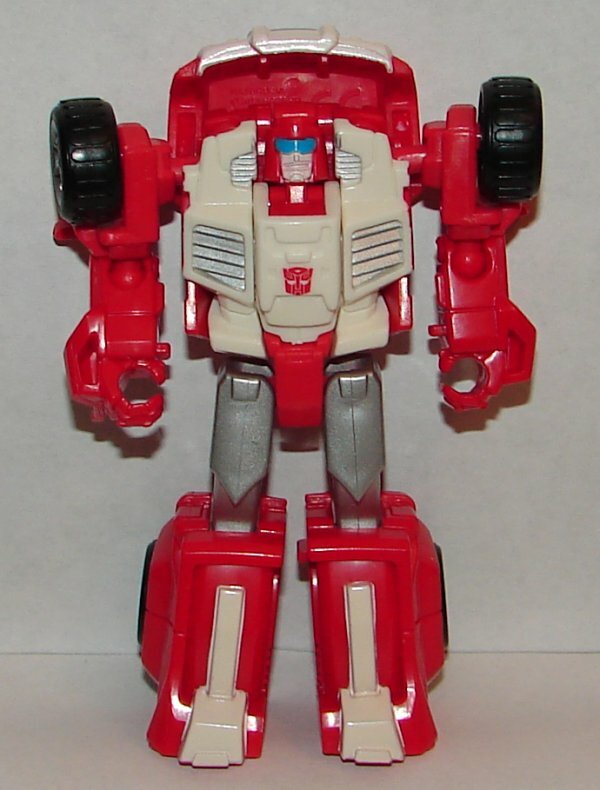 Far better paint apps than vehicle mode, but could have used a few on his legs or feet. Vehicle Mode: Awesome. 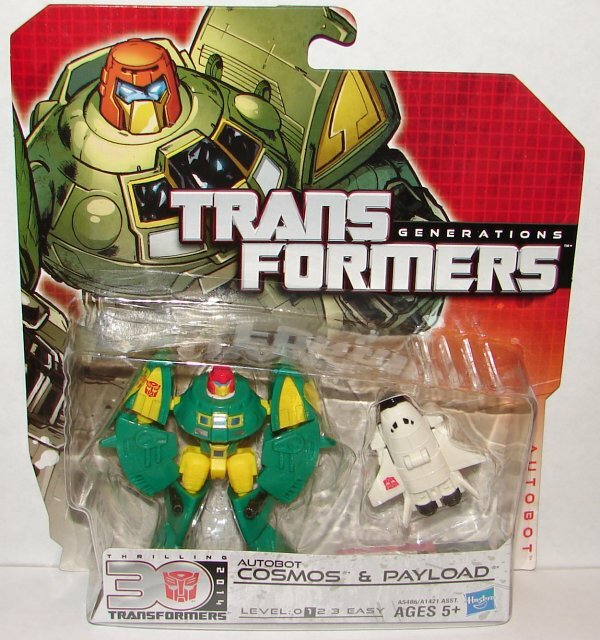 Cosmos is a favorite of mine and they really got him right. 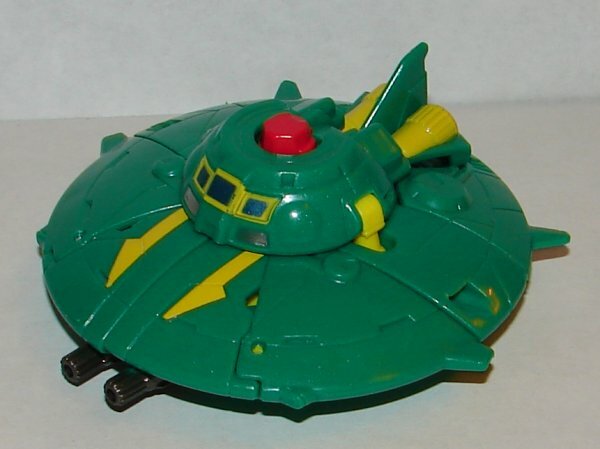 I like the fin on the back of the saucer and the guns in the front. 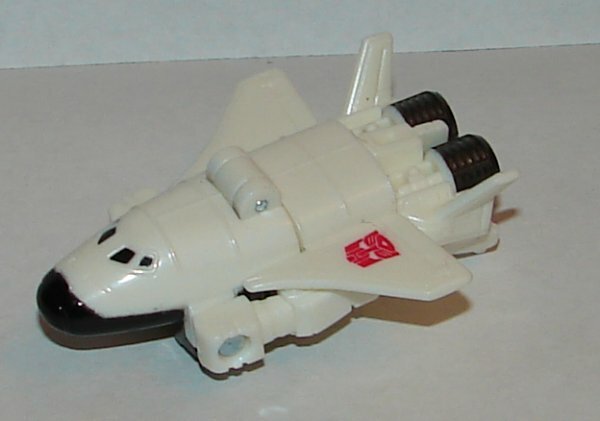 It still gives him the saucer look without have to be as plain as his G1 vehicle mode. He’s nicely painted. 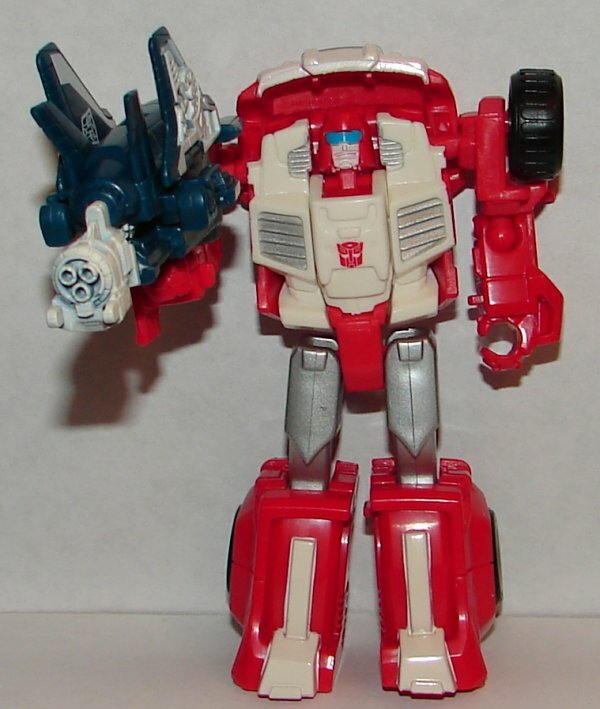 I just wish that payload could be mounted on him in gun mode. Robot Mode: I love his robot mode. He’s really well proportioned. His curved forearms seem a bit awkward, but that’s a really small thing. 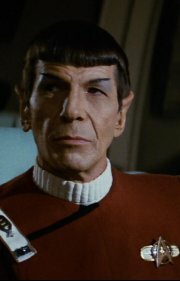 I love his head sculpt. 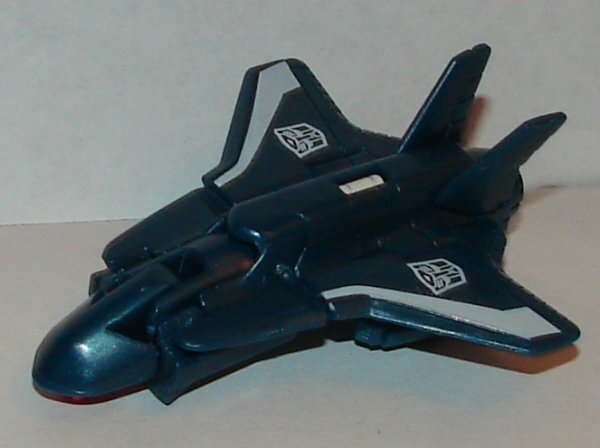 Vehicle & Weapon Modes: His jet mode looks really nice and the paint apps are nice. I’m not a huge fan of his gun mode, though I like the paint apps. 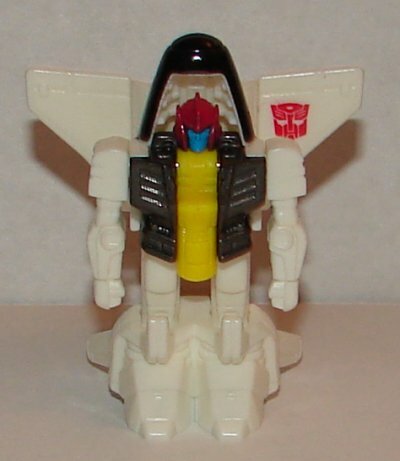 The vertical fins just look a bit awkward. 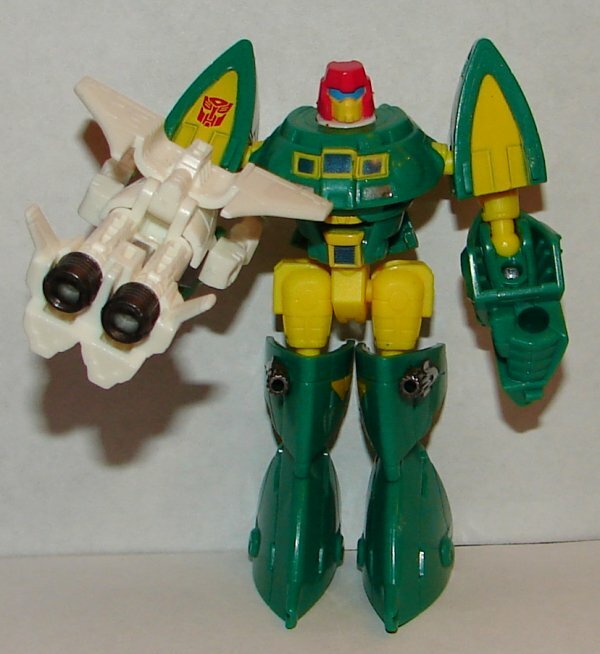 Robot Mode: In robot mode Flanker looks like he would fit in perfectly with G1 Micromaster jets. He looks great, with nice paint apps and an excellent head sculpt for this size. 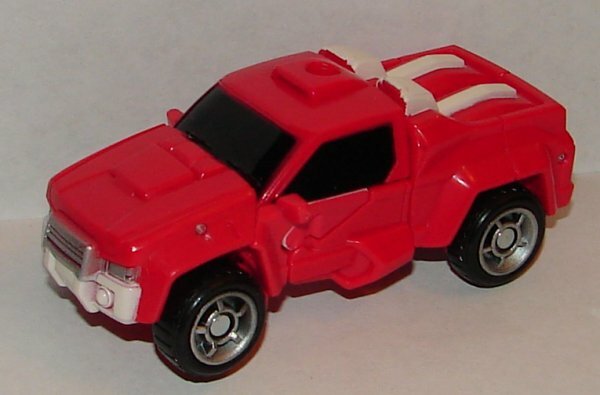 Vehicle Mode: Swerve is an excellent homage to the G1. 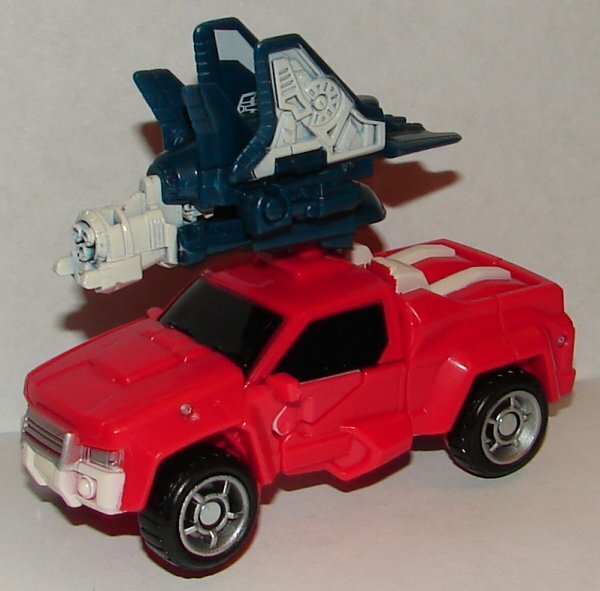 He looks great in pickup truck mode, but the gun looks a little ridiculous on his roof. Kind of looks like a sail. 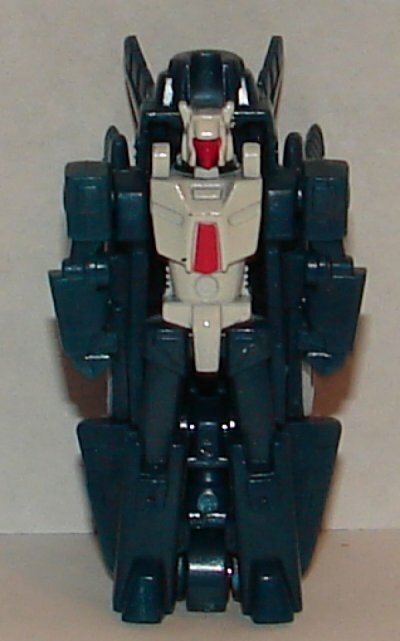 Robot Mode: I kind of wish his hood would fold down a bit more on his back, but I really like his robot mode. He is wonderfully painted and I love the head sculpt. 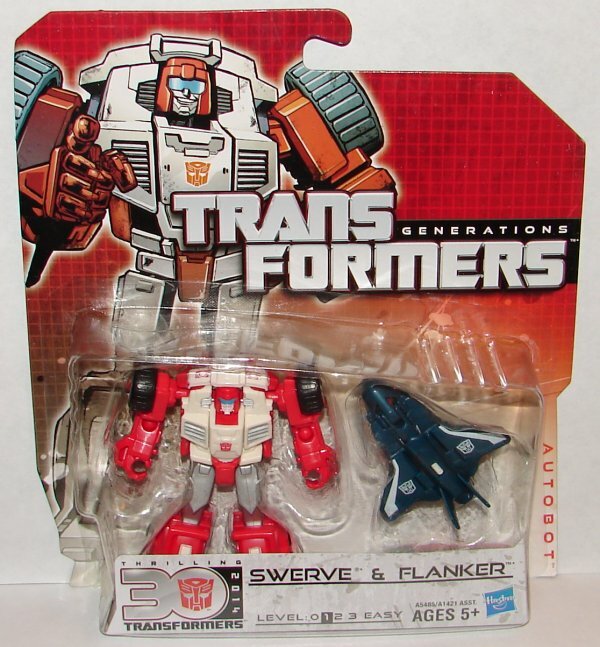 This entry was posted in Toy Reviews, Toys, Transformers and tagged Cosmos, Flanker, Generations, Payload, Swerve, Toys, Transformers. Bookmark the permalink.